Ozzy Osbourne has been the center of news lately. Osbourne has suffered multiple injuries resulting from a falling incident in his home. Consequently, Ozzy has been forced to postpone his 2019 tour dates indefinitely. 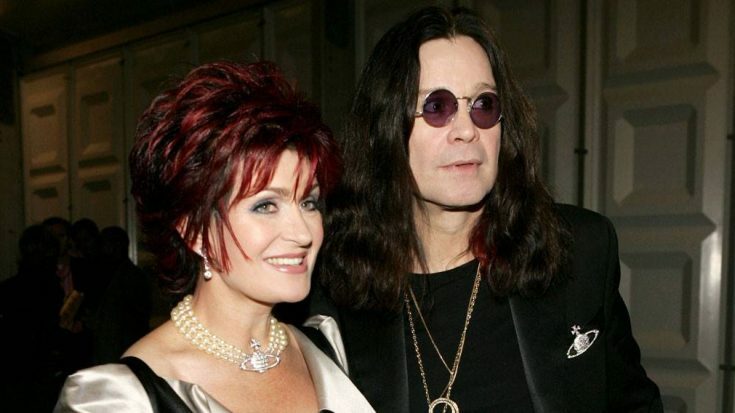 Wife and manager Sharon Osbourne has surfaced with updates of the condition of her husband and the extent of the damage he sustained. Initial reports stated that Ozzy fell in his house in Los Angeles, worsening his years-old injuries from a 2003 ATV injury. Osbourne had to undergo surgery last month due to the injuries, after breaking his collarbone, a neck vertebra, and eight ribs. “He re-injured his back and neck and shoulders. And all of the metal rods and everything that were put in his body were dislodged,” Sharon revealed, at the brink of tears. “So we had to cancel his year events. But he’s good, he’s fine, he’s great,” Sharon assured her co-hosts. In light of these news, Ozzy has planned to reschedule his tour to 2020, while giving assurance to fans who already bought tickets that they’ll be honored in the new schedule with their existing tickets. The 2020 UK and Europe dates will be announced in the weeks to come, he assured.